Got a wedding or big garden party planned for this summer? Then why not hire a marquee? In the UK, when the weather can be a little changeable in the summer, to say the least, then a marquee is often the perfect answer. Marquees allow you to enjoy the best of both worlds, bringing the outside in but having a sheltered and waterproof space in case the elements don’t play ball. Here at Weatherill Brothers, we have over 50 years’ experience of making and hiring marquees for great British summer events. We manufacture our marquees to the very highest standard, fitting them out inside with linings as well as other features such as wooden dance floors, bars, toilets and more. So, whatever kind of event you’re planning, then we’ve got a marquee to match. Weddings are, of course, the most common events throughout the British summer. And you can turn any outdoor space into a stunning venue with one of our custom-made marquees. 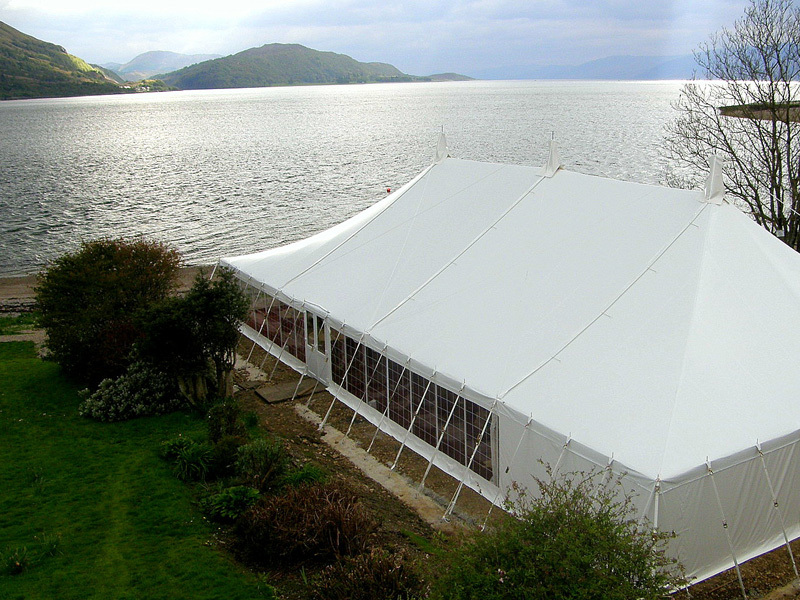 Our team will also be on site to erect your marquee, so you can be sure that it’s going to serve every purpose you need. To find out more about our range or to get a quote, get in touch with a member of the team today by Calling us on01953 882 394 for more information.